"We have a really cool relationship with all the other breweries in town. There’s Ska Brewing, Steamworks, Carver’s, Animas, BREW, and Durango Brewing Company." 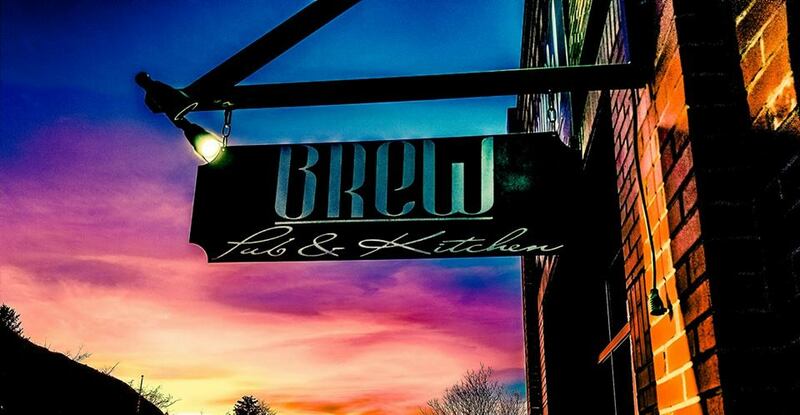 This In Town spot offers a variety of handcrafted beer, cocktails, and food with great views. Outdoor adventure company for rafting, kayaking and jeep tours.